To counter drug dependence, one must first understand how to define it. Realizing addiction is a disease rather than a choice is the first step toward healing. To help, Brightside Clinic, a top addiction treatment center in Northbrook, Tinley Park, and North Aurora, Illinois, has shared their knowledge on drug dependence. Drug dependence is considered a chronic disease. This means it’s long-lasting and cannot be cured, only controlled. Approximately 25% to 50% of those with the disease have a severe form. Addiction may be managed through treatment, proper aftercare, support, and determination. Because one of the signs of addiction is impaired control over the use of drugs, controlling the disease can be difficult. Even so, many people have found relief through treatment. In fact, genetics plays a large role in this specific disease. The likelihood of developing a drug dependence is approximately 50% related to genetics. All of these play a part in addiction. To prevent it, people must remove themselves from tempting environments and keep an accountability partner. 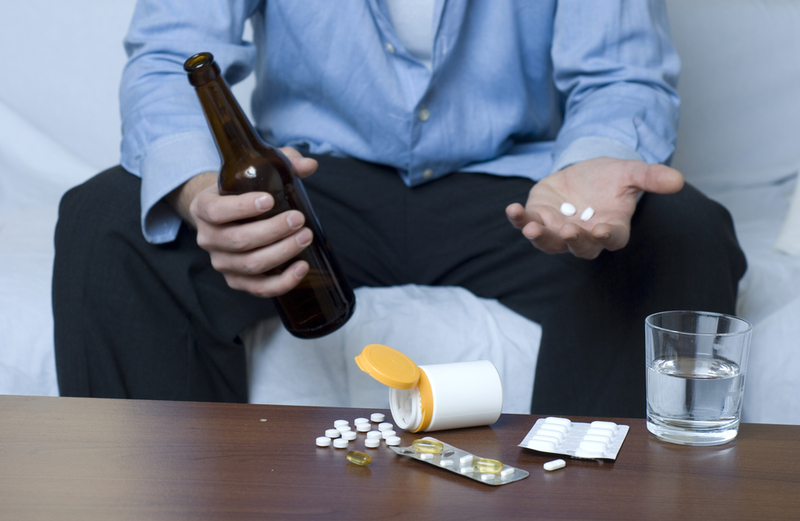 Drug dependence is a serious disease that affects around 23 million Americans. Understanding it as a disease can help in acceptance and treatment. If you need addiction counseling or an opiate detox, consider Brightside Clinic. Their use of Buprenorphine medicine has helped hundreds in their recovery. Please call us at 224-205-7863 to learn more about our programs.